Not sure anyone had Kevin Anderson vs Novak Djokovic as their final two weeks ago before the tournament started but here we are. This will be Anderson’s second Grand Slam final as he lost last year’s US Open final to Nadal, this will be Djokovic’s 22ndGrand Slam final, the Serbian is 12-9 in those finals. 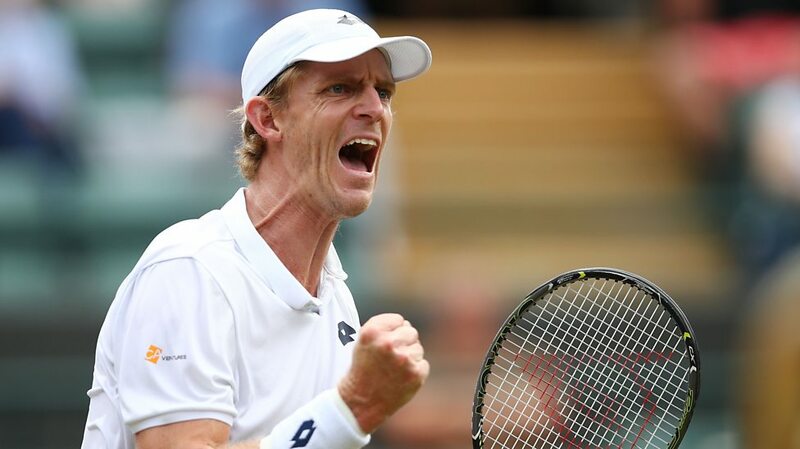 Their paths to the final have been brutal, especially for Anderson, he battled a 6hr 36min semi final over John Isner, with a 26-24 fifth set, how he recovers will depend if this final is competitive. Djokovic had his own semi final battle against Rafael Nadal that went over 2 days due to a stoppage in play because of would you believe a local council 11pm curfew, this battle went over 5 sets and 5 hours 15 minutes. 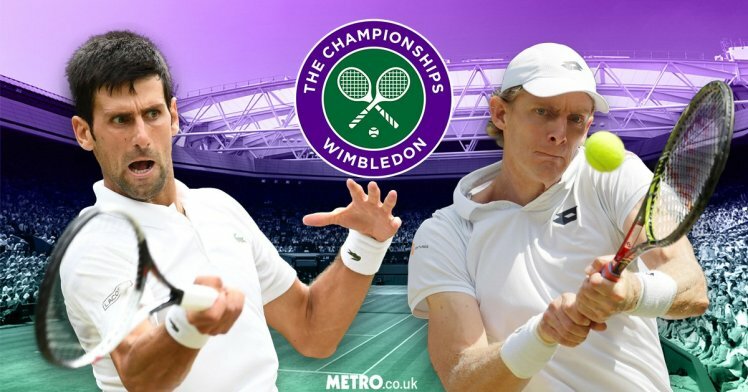 This will be the 4thWimbledon final for Novak, experience will count, Anderson may have played a Grand Slam final but it’s not Wimbledon, nerves will be an early factor for the South African. The court is playing slow, that factors Novak, he also leads the head to head 5-1 and Anderson has to be fatigued, it just depends how much, this match is Novak’s to lose, he has the experience and the game to win, which he should. Kevin has to win this in 3 or 4 sets, his legs must be toast after the 6 hour semi final, the longer this final goes the less chance he has to win. The only way he’ll be competitive is to go for everything and hope Novak plays tight. If Anderson wins the first set and Novak goes into defense mode that’s good news as it’s the only way he could win. 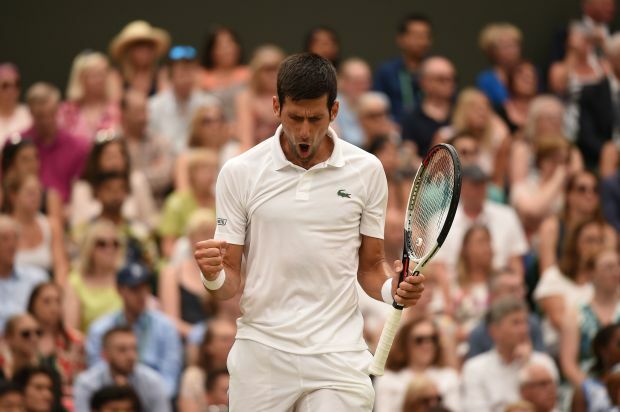 Djokovic has been in the Grand Slam wilderness due to injury and loss of form and it looked like after winning the 2016 French Open to complete his career Grand Slam he lost some motivation. He has fought his way back to be in this final and you could see tears in his eyes after the Nadal victory yesterday. Anderson is dangerous on grass due to the serve but Novak is the king at hitting the ball into the corners and the more Anderson is moving in Novak’s service games that means more fatigue, something the South African doesn’t need, Novak will win this match in 3 or 4 sets for his 13thGrand Slam.